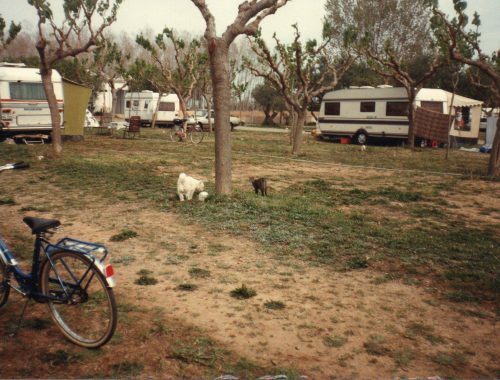 Camping Oasis Mar, a story of a family campsite and calmness in front of the sea, in the municipality of Mont-Roig del Camp. 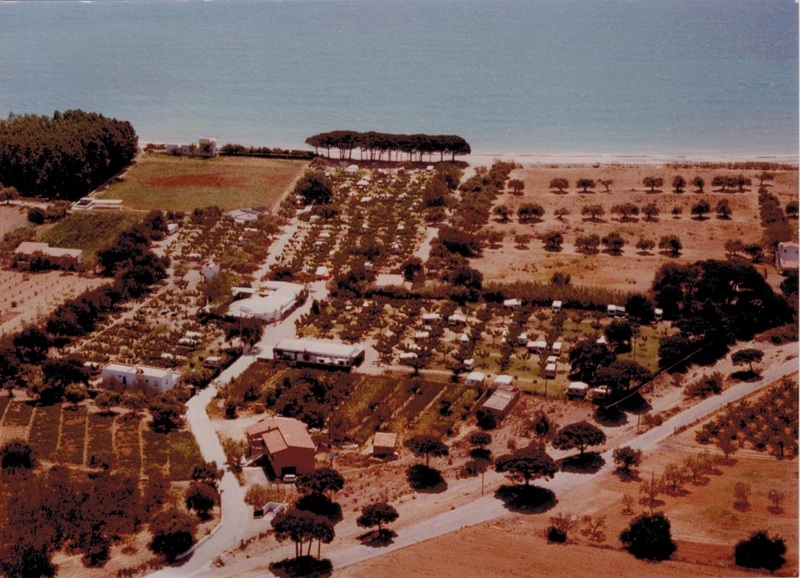 The origins go back to the age where the main wealth of this area was agriculture, mainly dedicated to the cultivation of Arbequina olives and carob trees, located on the coastside and known as “Les Pobles”. 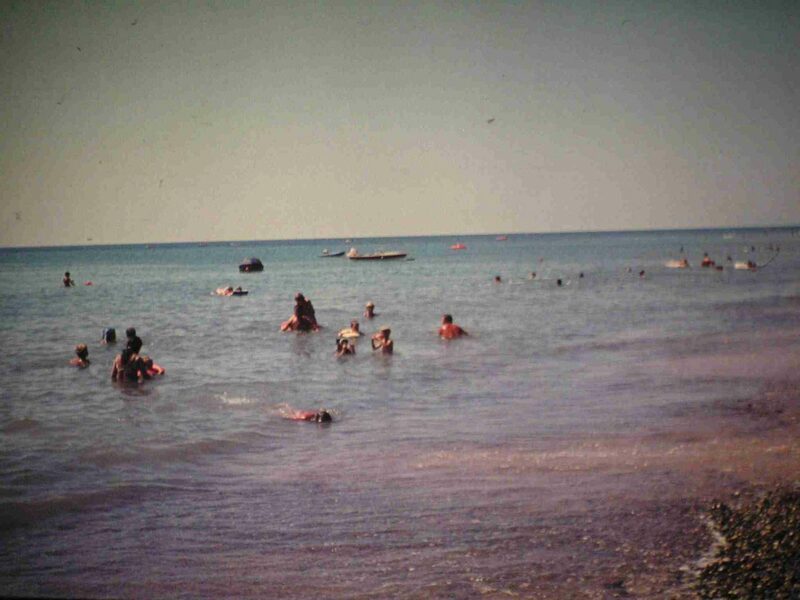 It was then back in the 60s, during the tourist boom, when these lands dedicated to the agriculture were reconverted into a new sector in Catalunya, the tourist sector and specifically the camping sector. 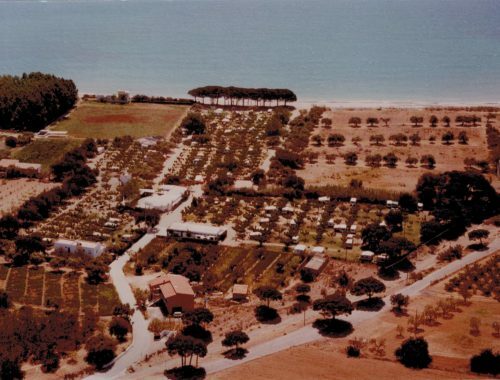 And so, the lands that were originally meant for the agribusiness operations were reconverted into a new kind of cultivation, the tourist business. 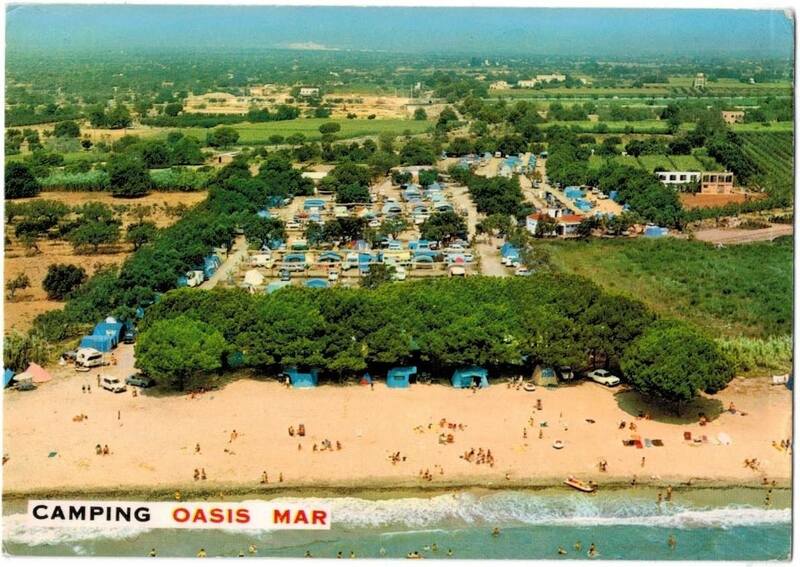 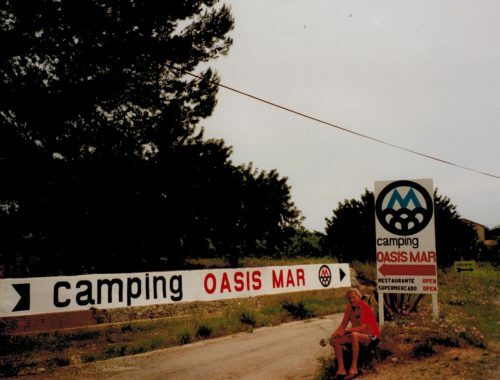 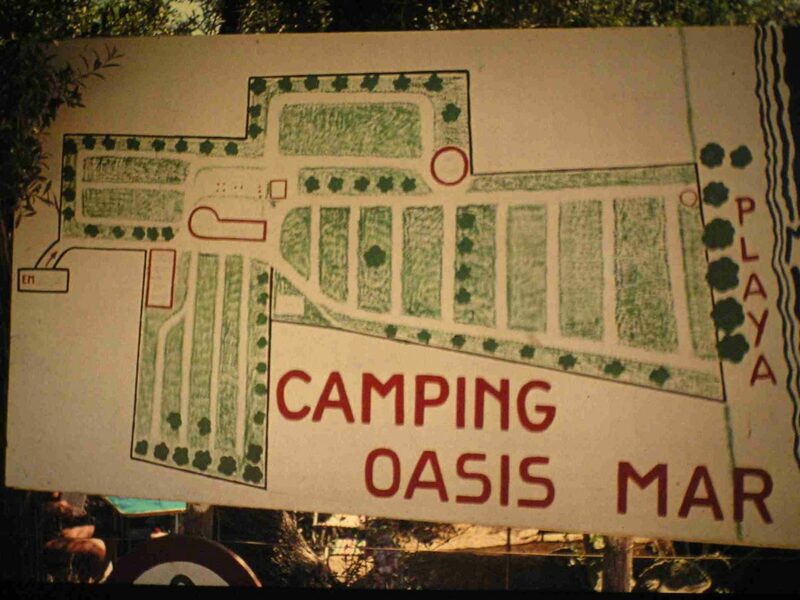 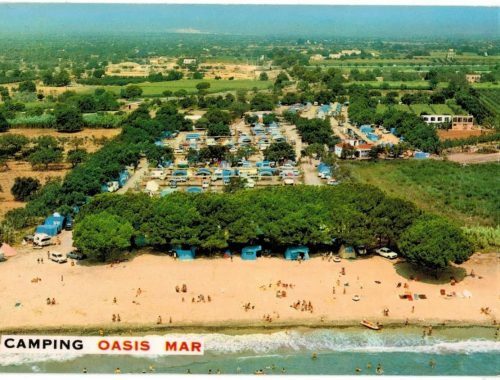 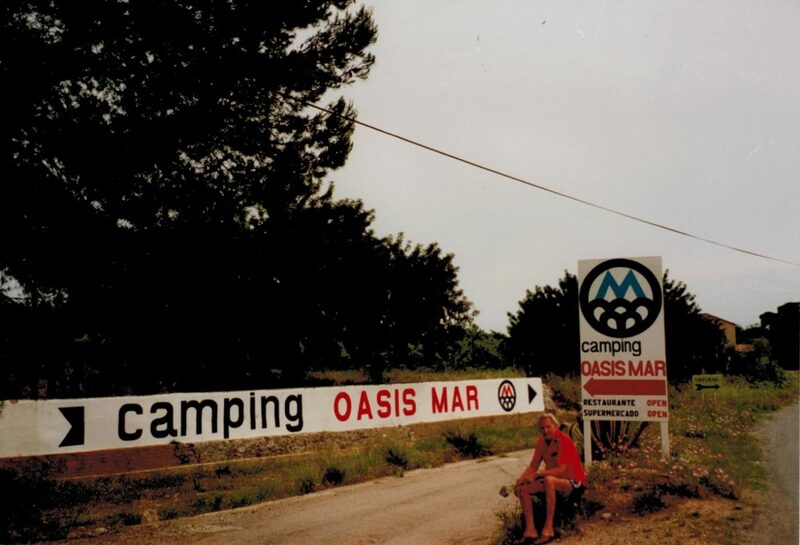 The first entrepreneur of the campsite with a great vision for the future of this sector was a young Belgian who identified the place with the name that reflected what he represented, Camping Oasis Mar, the peace of an oasis and the beautiful Mediterranean Sea. 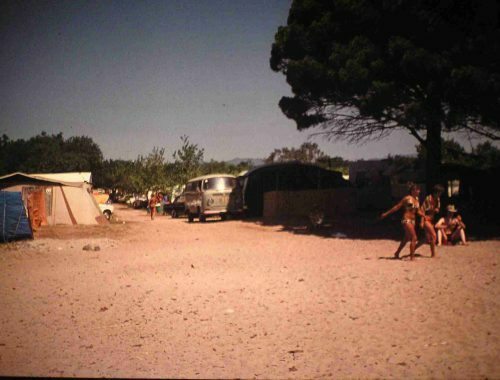 The campsite expanded and grew according to the needs of the tourist, who became more and more demanding and was increasingly looking for more comfort. 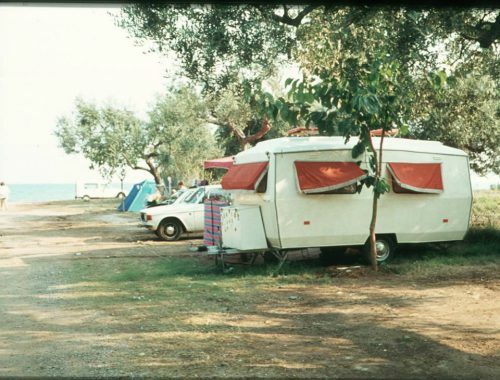 Faced with these demands, he provided drinking water and electricity at the campsite, but his future project missed the most important, a piece of land on the seaside. 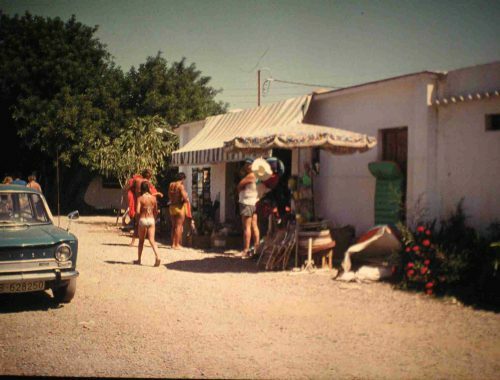 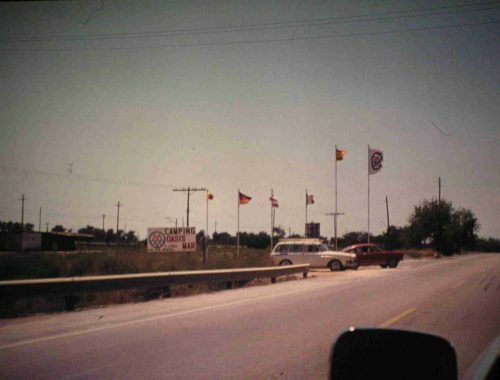 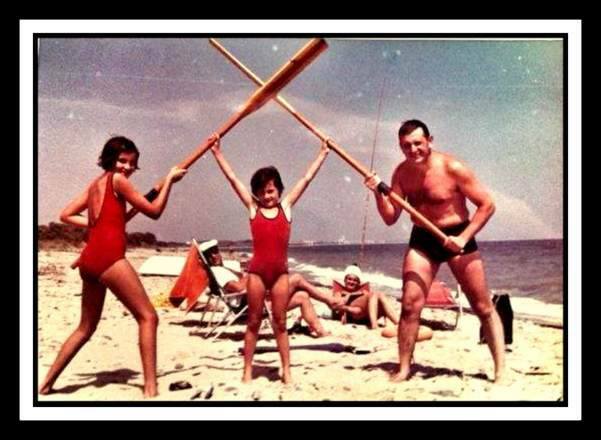 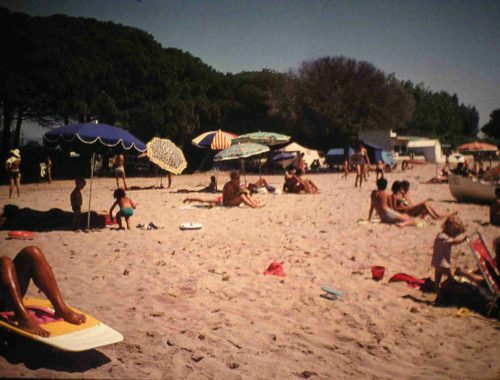 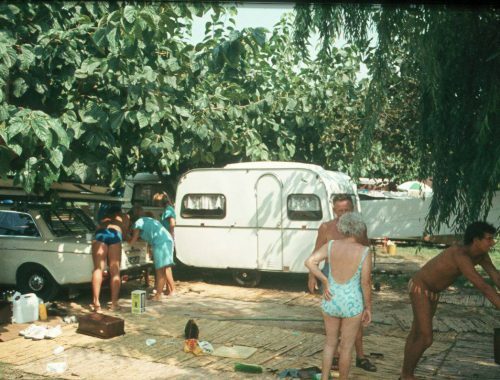 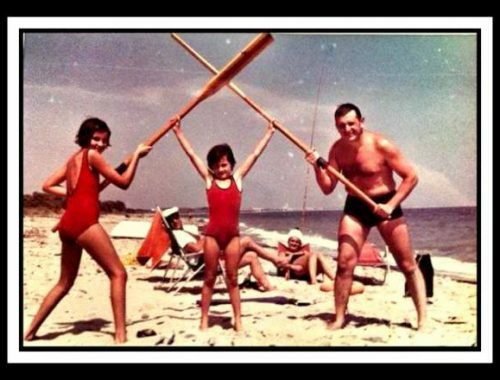 It was at that moment that in 1969 he rented the land of Mr. Agustín Costa so that the camping guests had direct access to the beach. 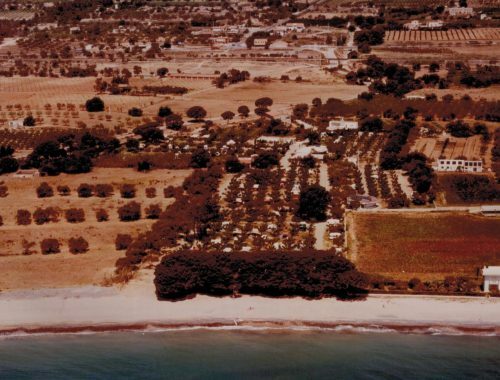 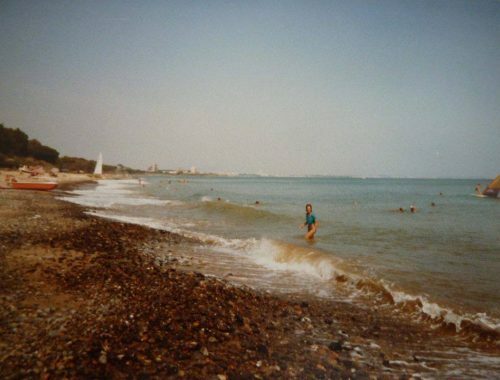 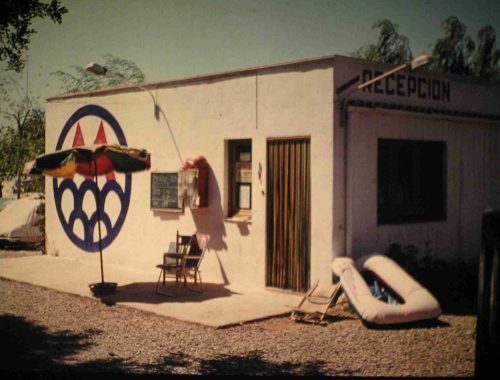 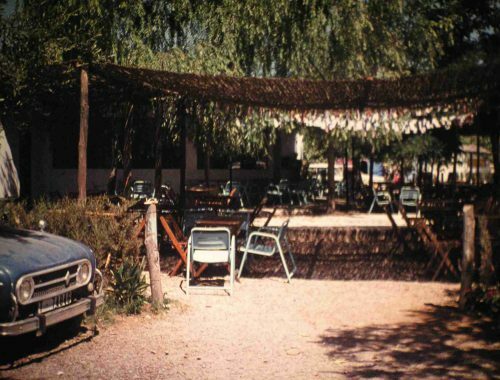 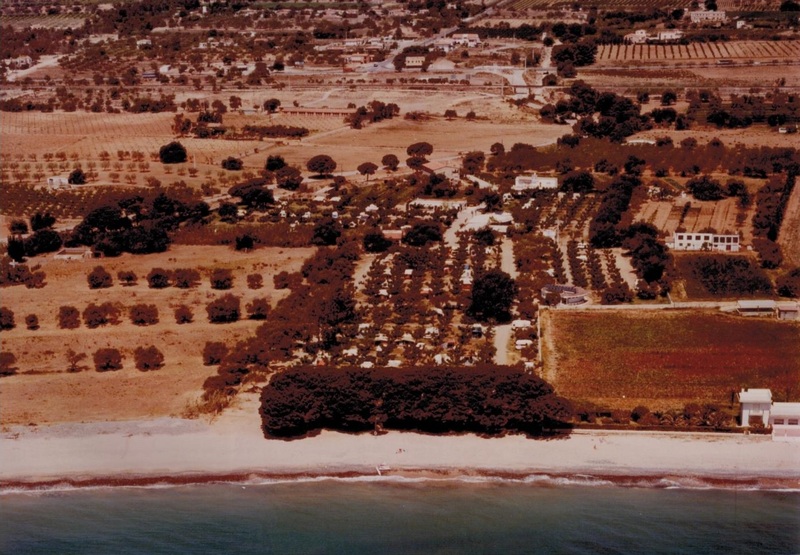 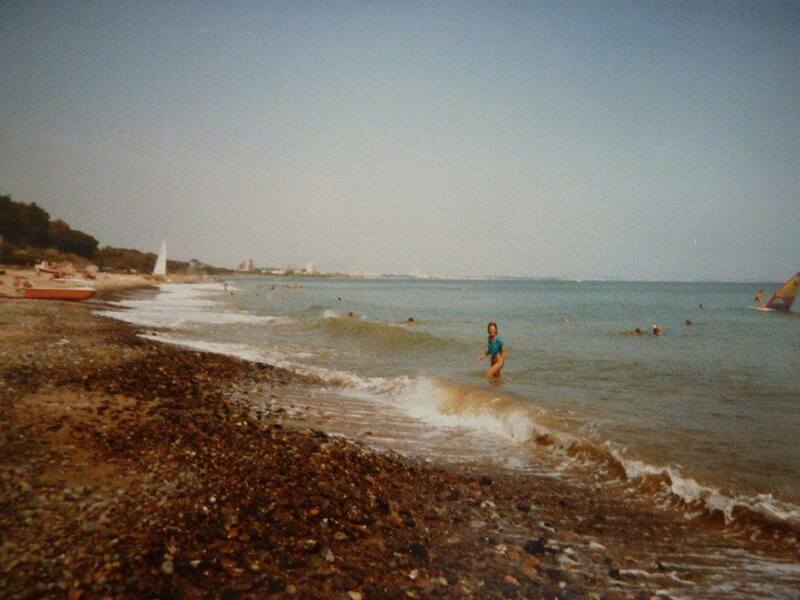 The site evolved, even in 1988, with an old vision and without successors, the owner decided to sell the company to a group of partners from Mont-Roig del Camp, including Mr. Agustín Costa, who followed with the legacy of its founder. 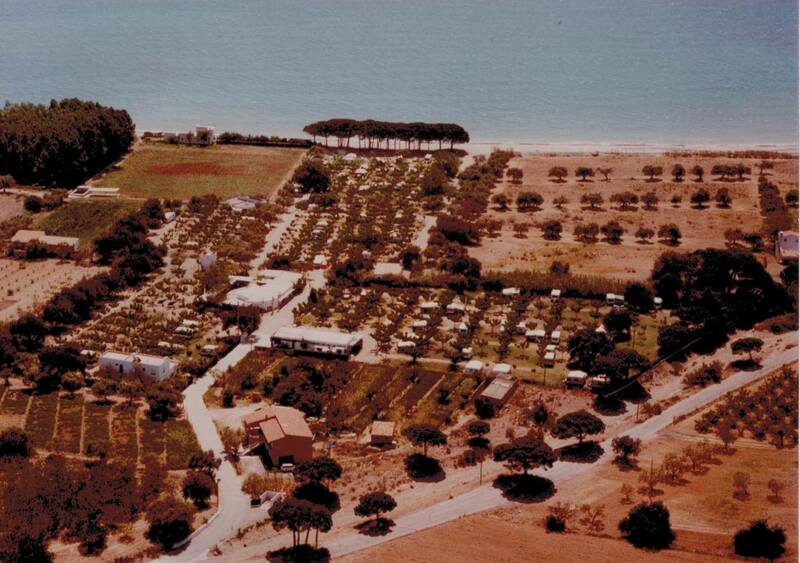 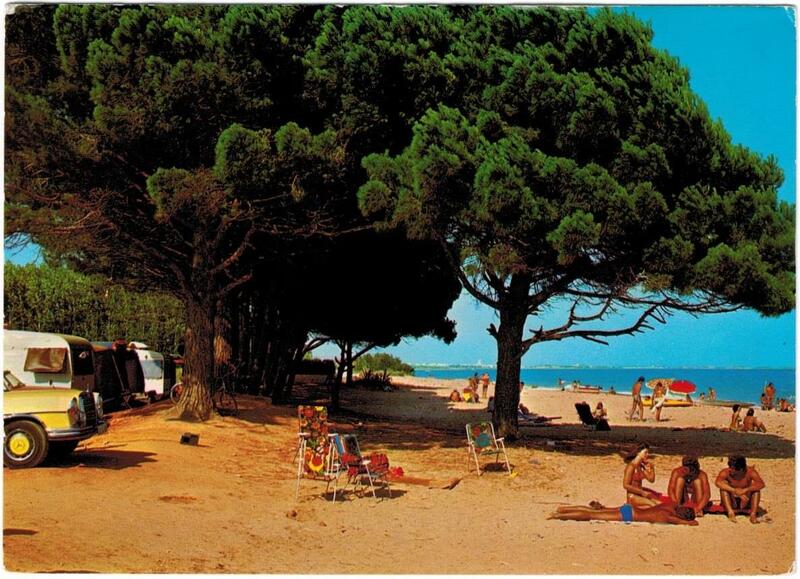 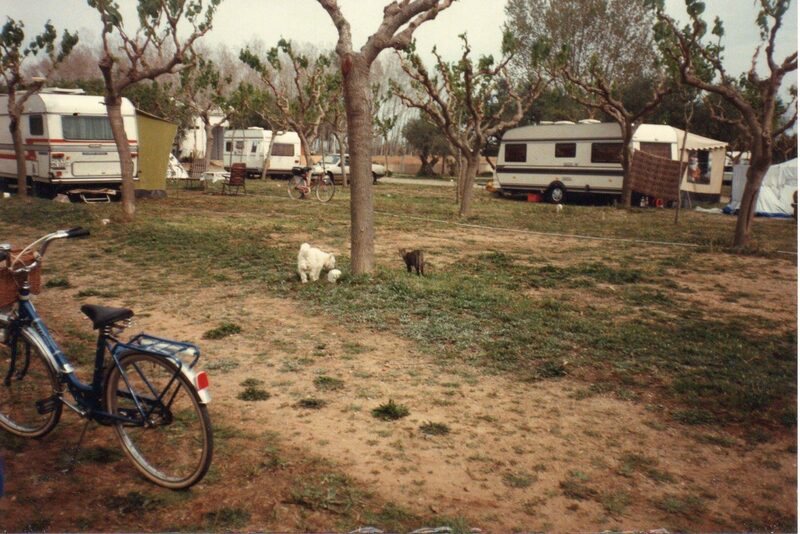 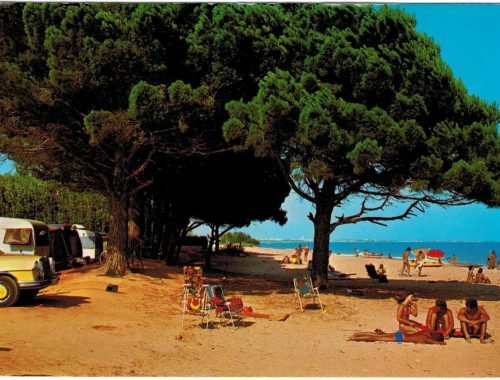 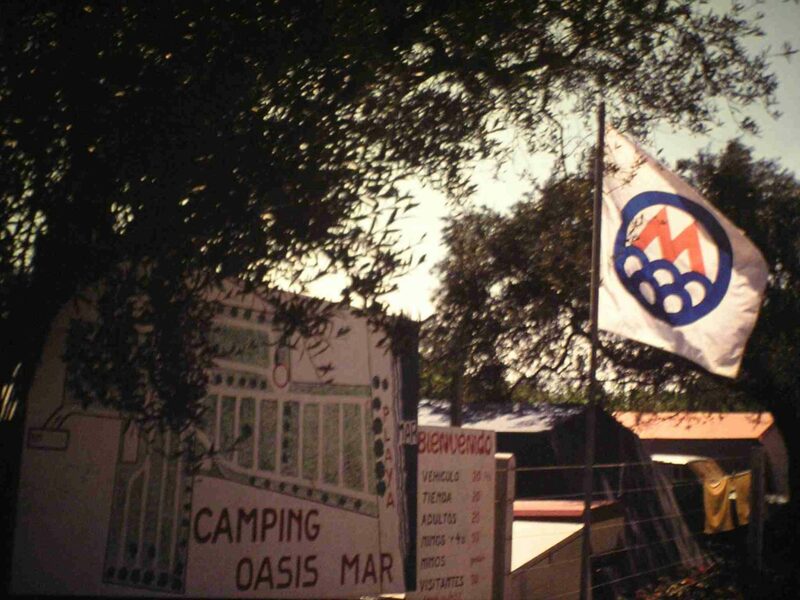 But it was from the year 2000 in the beginning of the millennium that the campsite changed its original philosophy. 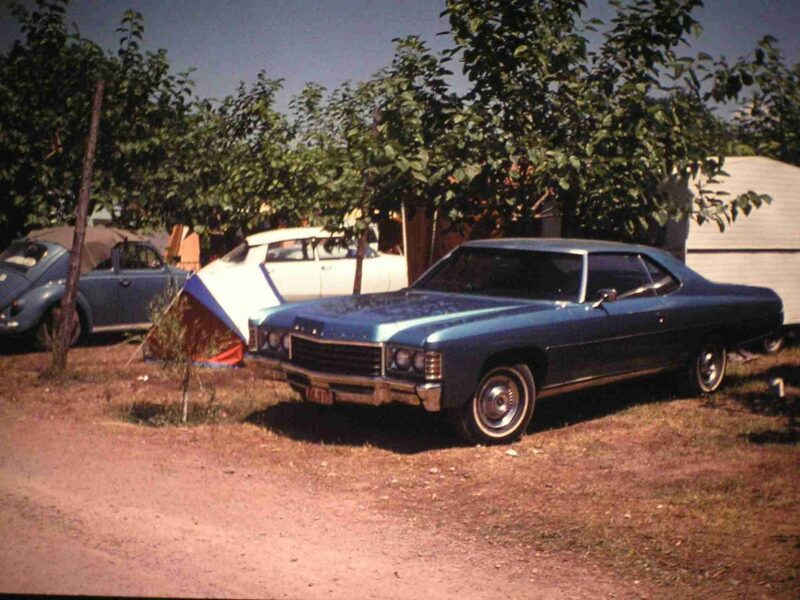 The Costa family and his patriarch, Mr. Agustín Costa, took over the campsite and gave a new impetus by making improvements that the guests liked, the pitches were no longer just for a tent and a car, but were adapted for caravans of a higher level. 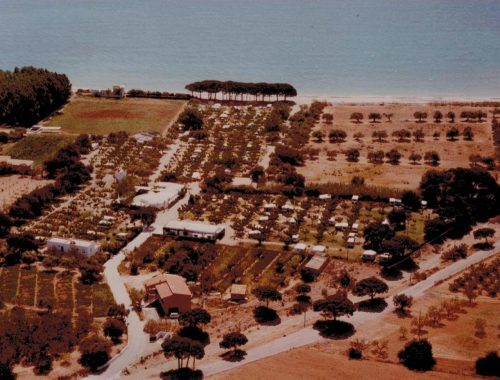 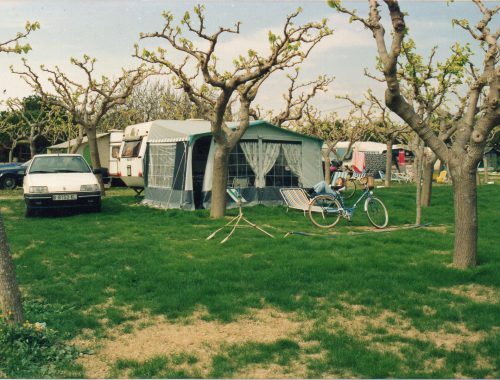 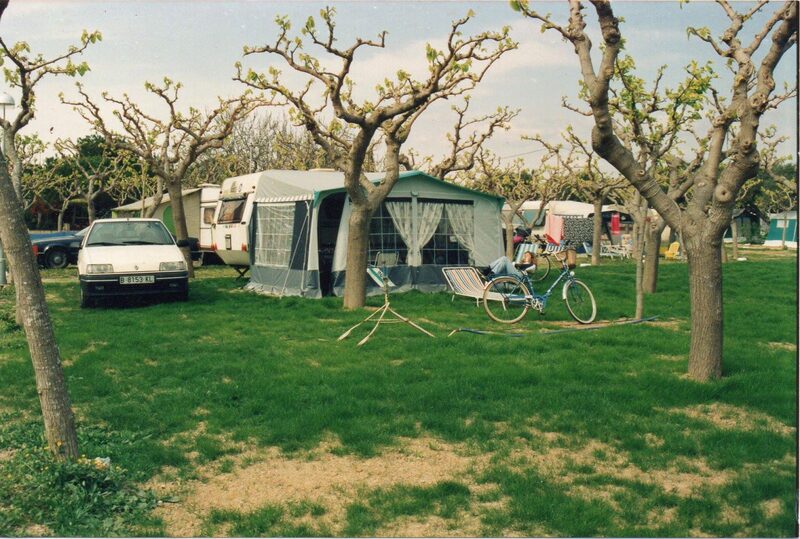 The construction of the campsite was reformed, the complex was expanded and improved in order to innovate services and to make new improvements to the satisfaction of its guests. Today we are already the third generation of the Costa family and we continue year after year with the same innovative mentality and improvement. 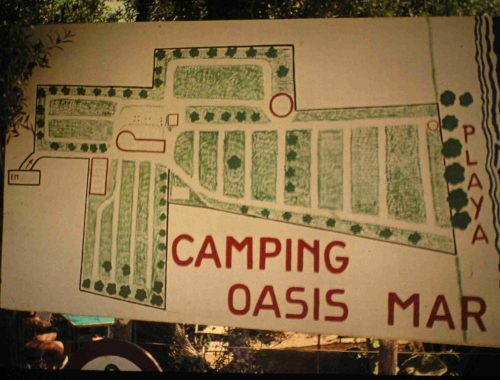 The current generation offers a essential requirement and that is what this sector has to offer and specifically for this campsite, Camping Oasis Mar, “The Illusion”. 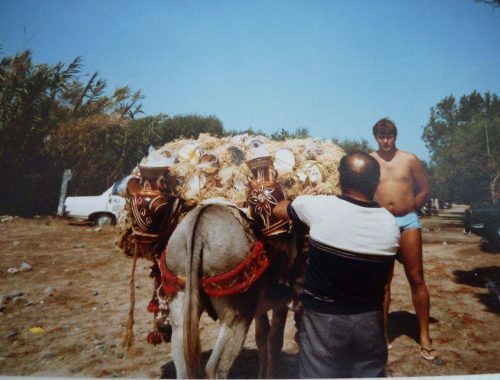 The illusion to claim and provide the best service to the tourist looking for what was originally offered, the peace and the beautiful Mediterranean Sea that our coasts offer. The illusion to preserve nature and respect for the environment and especially the illusion to ensure that the camping sector is recognized as one of the best in the tourism sector. 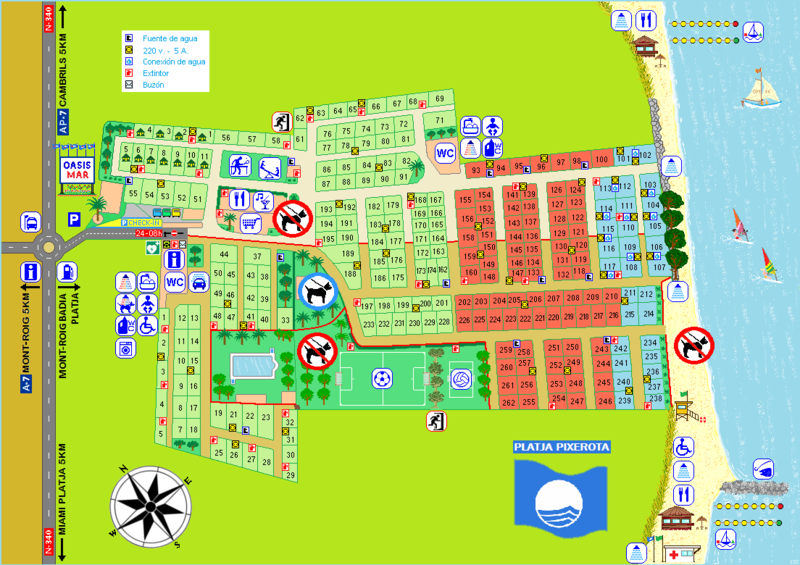 Our goal is to get this sector to grow and that it will be recognized by all those people that love the camping tourism, the beach and the peace.